Kenneth “KT” Ray Taylor, Sr.
Kenneth “KT” Ray Taylor, Sr., went home to be with thee Lord on Tuesday. He was born in Nash County to the late William Pearle & Fannie Massey Taylor. 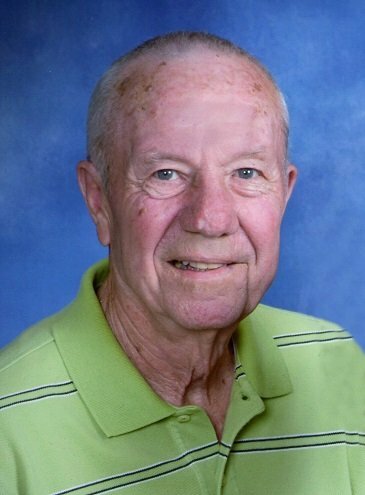 He worked at the telephone company for over 40 years where he retired as a Senior Engineer and also served his country in the U. S. National Guard. KT was well respected by his friends and community. He had a gentle nature with a warm and giving heart. He was preceded in death by siblings, Joe, Lee, Benny, David, Wilt, Jack, & Harold Taylor, Ruth T. Strickland. He is survived by his wife, best friend, & the love of his life for 59 years, Delorie Hart Parker Taylor of the home, children, Kenneth Ray Taylor, Jr. (Cyndi), Lorie Lee Taylor Catlett (David), sister, Jean Taylor Murray, sisters-in-law, Louise Taylor, Alene Taylor, grandchildren, Logan Taylor (Kellie), Nathan Taylor, Taylor, Emily, Madelyn Catlett, many nieces & nephews.